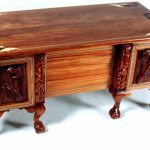 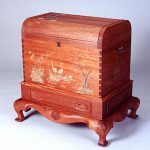 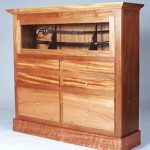 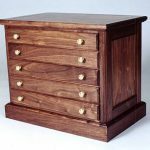 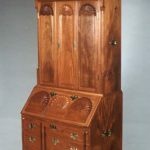 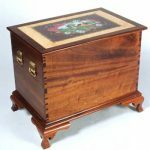 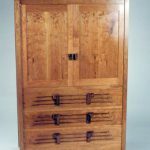 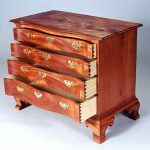 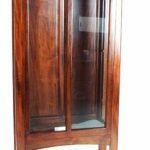 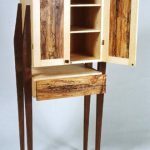 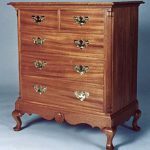 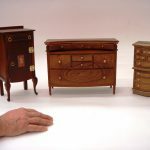 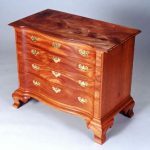 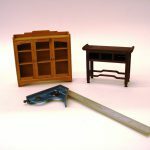 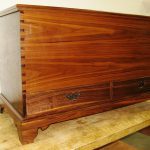 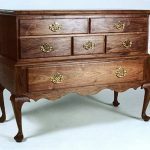 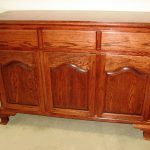 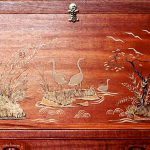 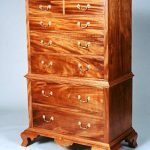 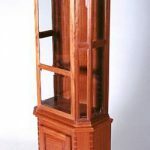 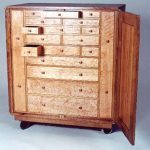 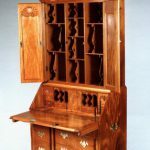 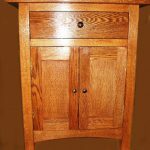 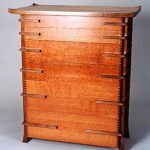 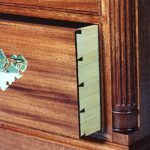 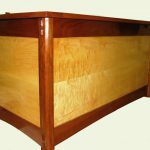 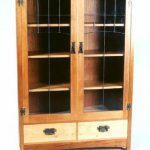 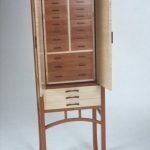 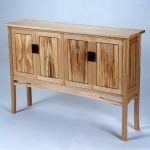 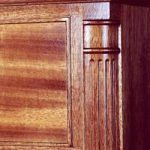 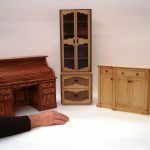 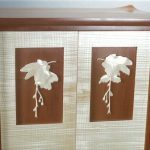 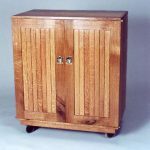 The understanding and development of fine cabinet furniture is developed in this two semester (year long) course. 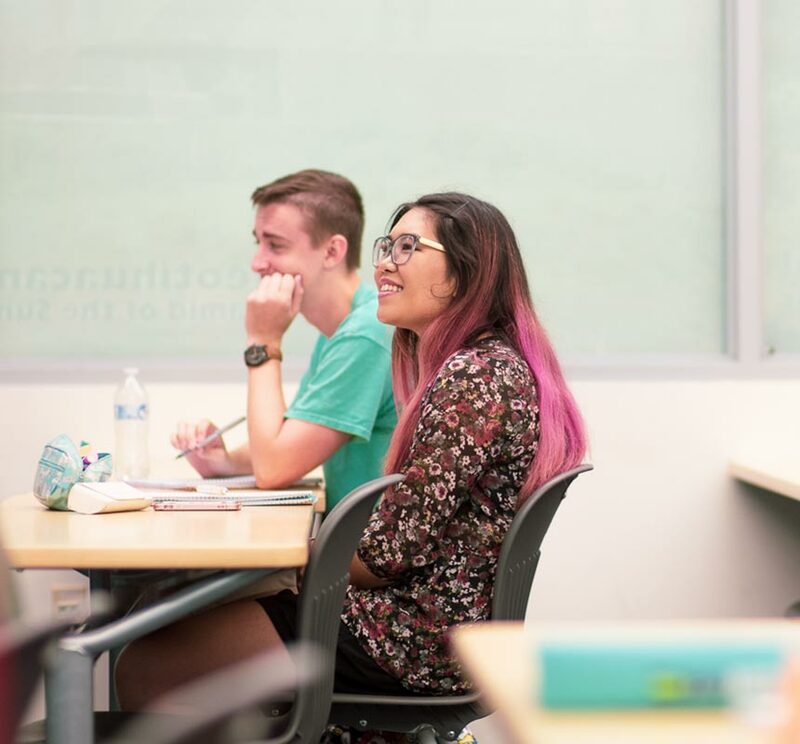 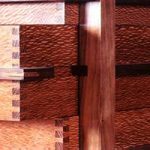 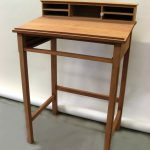 Together with CFT 111 (taken in the Spring), students will advance to a more sophisticated level of joinery and design-utilizing mortise and tenon, dovetails, frame and panel, and other joinery appropriate to fine furniture. 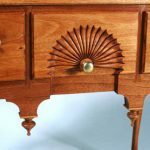 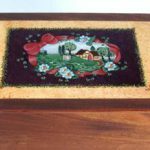 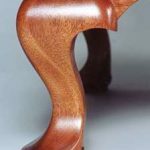 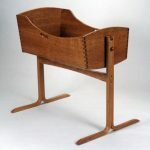 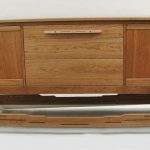 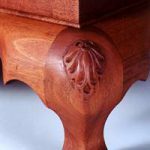 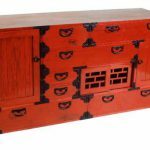 With the addition of advanced machinery training, students will be able to develop and build a custom design of their choice, creating heirloom furniture in either traditional or contemporary styling.